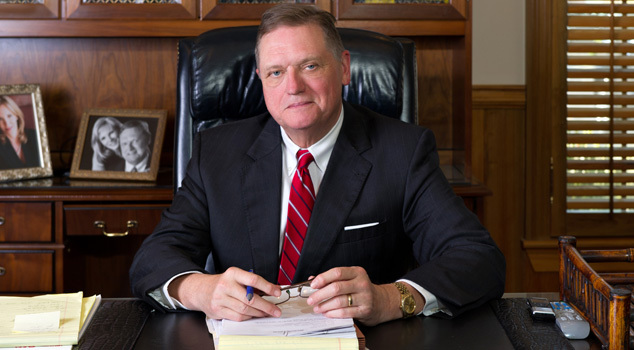 With more than 38 years of experience, Christopher Moody has become widely known as one of the leading trial lawyers in Louisiana. He has represented international companies, insurance companies, banks, state and local governments, as well as individuals who have been injured in personal injury lawsuits. He has obtained numerous multi-million dollar recoveries for his injured clients and is recognized by the Bar Register of Preeminent Lawyers, which is limited to lawyers who have received an AV Peer Review rating from Martindale-Hubbell. He is a trusted South Louisiana civil litigator who cares about your future. Christopher is also a frequent speaker at local and state legal education seminars. Albert Giraud’s practice is concentrated in personal and commercial auto/transportation, general liability, products liability, medical malpractice, municipal and government liability, professional liability, insurance coverage issues, toxic tort defense, complex personal injury defense, and workers compensation. He has extensive experience in the defense of catastrophic injury cases and other multi-party litigation. He has tried cases in state district courts throughout Louisiana and in all three Louisiana federal district courts. 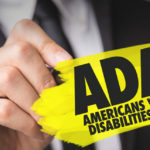 He also has argued before the United States Fifth Circuit Court of Appeals, the Louisiana Supreme Court, four of the five Louisiana state appellate courts, California Superior Court, and the United States District Court for the Southern District of New York. 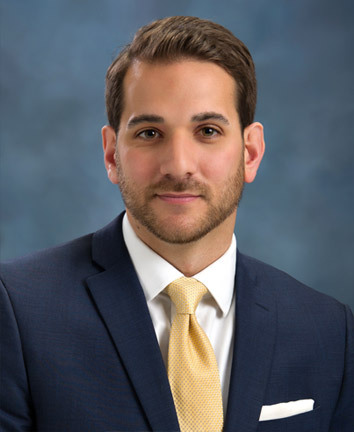 Brad Cascio’s main focus areas of practice are family law, personal injury, wills, insurance defense and trial advocacy. As an active and trusted member of the community, Brad cares about his clients’ concerns and will work to help achieve short-term and long-term goals. Brad J. Cascio is a native of Hammond, Louisiana. A graduate of St. Thomas Aquinas, Brad attended Southeastern Louisiana University. With regular appearances on the President’s List and Dean’s List, Brad was an active member of many on campus organizations, including serving as President of Sigma Tau Gamma. Brad graduated from Southeastern Louisiana University in 2008 with a Bachelor of Arts in Criminal Justice. He then attended Louisiana State University’s Paul M. Hebert Law Center where he obtained both a degree of Juris Doctor and a Graduate Diploma in Comparative Law. Brad and his wife Katie have been married since 2012 and have one daughter, Olivia. They are members of Holy Ghost Catholic Church. 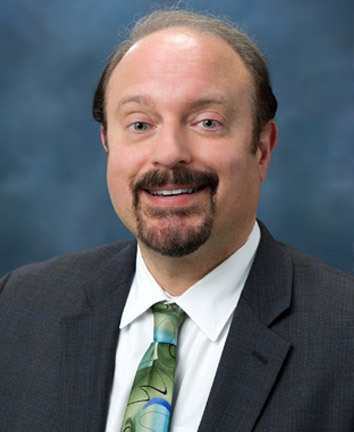 He is currently serving as President of the Sigma Tau Gamma Alumni Association and serves on the Board of Directors for the Brain Injury Association of Louisiana.